Some of the proposals include a minimum waiting time of five minutes for the passengers, even if a car is immediately available and banning ride-sharing services such as uberPOOL and Lyft, as well as displaying nearby drivers’ availability and location on apps. If TfL’s new regulations were to go ahead, it would cause a major shift in the way that Uber and other London-based cab apps and fleets operate. The news suggests that these policies could ‘be an end’ to Uber, as it goes against everything they do. This might sound scary to some and Uber certainly feel threatened, but London’s minicab market would still survive without Uber and the users would eventually adapt to the circumstances. Londoners have plenty of choice when it comes to transportation, and there are 78,000 plus private hire vehicle in the city alone. We are perfectly capable of keeping London moving without Uber – Kabbee has been doing this since 2011. There have been other instances where well known and established companies disappeared from the scene (e.g. Enron, Lehman Brothers), but the market kept going. However, there is a way for Uber and black cabs to both continue effectively as competitors, as they already co-exist and there is still a sizeable market with demand and supply that vary, depending on the time and place. What is required is not removing players from the market, but for all parties to evolve, improve and survive by remaining competitive and providing a great service. On the other hand, could the market become united? 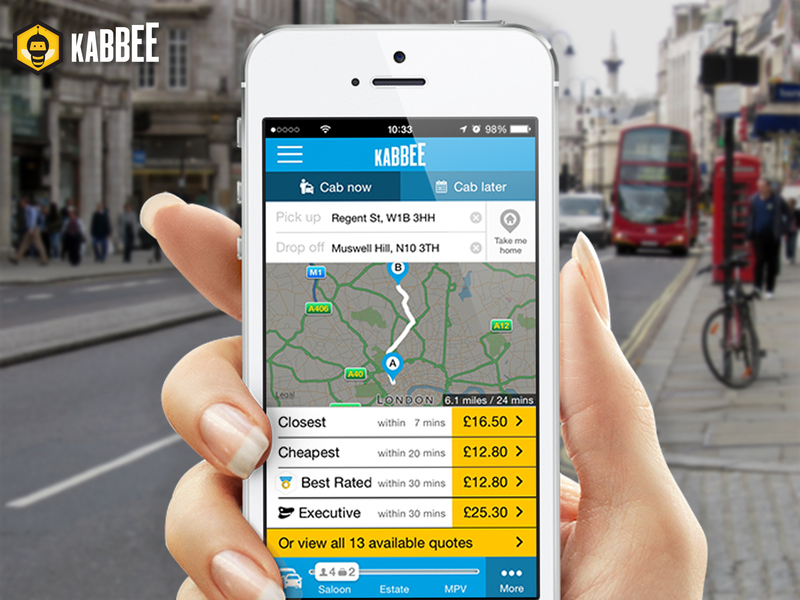 Kabbee has had various discussions with black cab representatives about joining our aggregator platform. We believe there can be unity and our app can facilitate this in London. 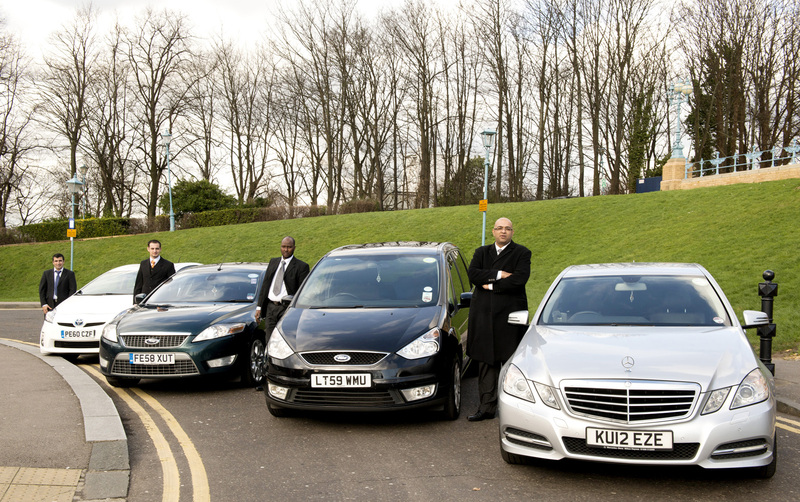 We work with more than 60 licensed minicab fleets via our aggregator platform and we already provide fixed, upfront fares for passengers, along with the option to pre-book a journey. We believe that consumers are just as important as drivers, therefore we have a 24/7 customer service with a telephone line set-up for our 550K users. 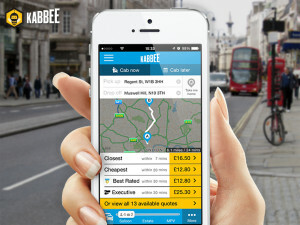 Consumers deserve choice, and that is exactly what Kabbee was designed for – to provide a comparison service, offering a wide range of journey options, based on the time of arrival, price, type of car, and customer ratings. Kabbee welcomes regulations which help to improve the quality of the sector, however most of the new rules are ultimately designed to benefit black taxi drivers, over the 78,000 plus private hire drivers in London. We strongly urge TfL to consider making a set of requirements that are applicable and fair to both parties, as each one plays an essential role in providing a safe and reliable transport service for Londoners. Passenger safety is not just an issue with minicabs on London’s roads. We also disagree with a five minute delay for bookings and the driver’s display – this doesn’t benefit anyone. GPS technology enables operators to provide a better customer experience and reduce waiting times, by avoiding dead mileage. Reduced waiting times benefit drivers and Londoners alike, so TfL should be careful putting forward legislation that means everyone waits longer. If the genesis of the legislation is to reduce the number of minicab drivers on the road, then ultimately we would need each driver to complete more journeys, given the demand for their journeys is already there. Getting drivers to wait around unnecessarily, in this case for legislation’s sake, could defeat the purpose that the legislation is being designed for. 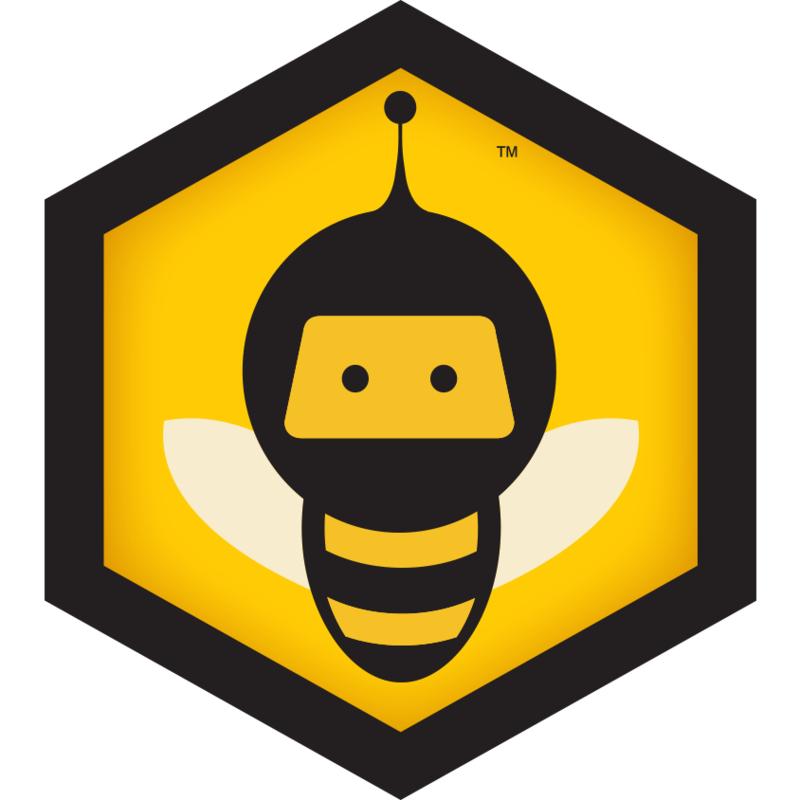 Previous: Kabbee’s Stars of the Month Programme is back! Next: Did someone say View From The Shard?